Special Offer: Get Two Months Free! 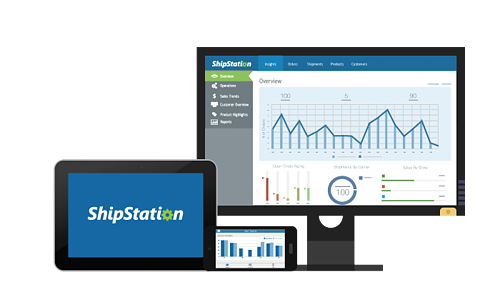 ShipStation customers are responsible for all shipping costs incurred while using the service. Only ShipStation monthly subscription fees will be waived during your free 30-day trial and additional free month. Import, manage and ship your orders with ShipStation... the #1 choice of online sellers. Complete the form now to start shipping efficiently.